As nothing says, salvation & redemption better than Chocolate Eggs & Rabbits! The only thing to break today, should be the heavily bastardised & most definitely plagiarised #GodMyth. ps. Brown Cows Do NOT Produce Chocolate Milk! 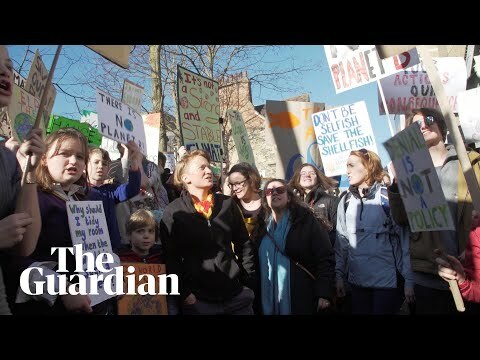 in this particular photo... ho hum ... hope he didn't buy that lump of yellow plastic on his face... they are proposing to build a plastic factory nearby (ish).. That's an excellent way to a cleaner environment.. hahum..
EU Scream if you want to! 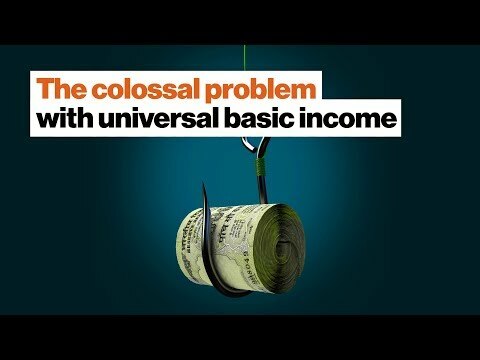 The colossal problem with #ubi universal basic income. 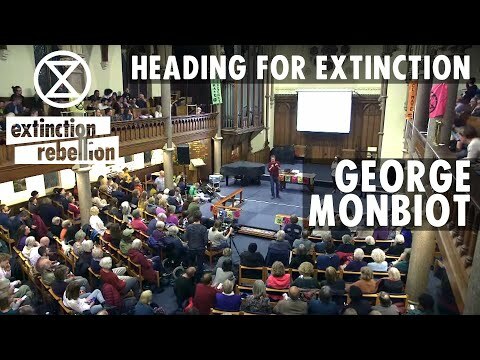 'Heading for Extinction' - Oxford Extinction Rebellion talk with George Monbiot and friends. Bin it, to win it! "British professionals who were already practising in Spain at the date of withdrawal will be exempt from the requirement of EU nationality to access and practise their profession in Spain." 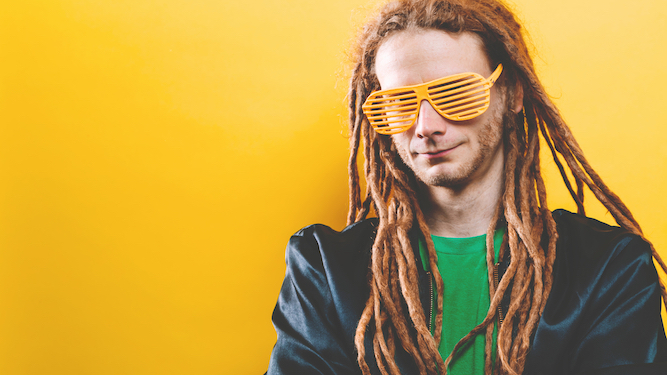 The voice of a new generation? or just another #FakeNews #CorporateMedia illusion? Just a few people out for a walk! ActivityPub. Well, it's not that bad!